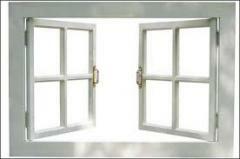 The sliding window is made up of two (or more) sashes that slide horizontally, to the left or right, on tracks. 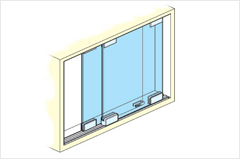 Wider Sashes can be made in this system therefore ensuring bigger single piece of glass and making the room brighter. 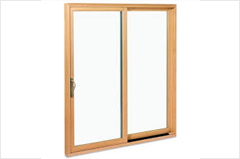 These windows are designed in such a way that they are airtight & water tight. 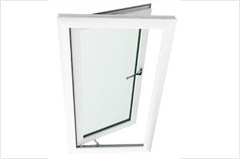 Therefore ensuring that no water comes inside when the windows are closed in case water comes inside when the window is open a provision for water drainage is given such that the water is drained out. 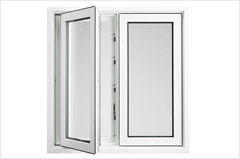 These windows are duly reinforced with thick specially designed Steel for greater strength & Safety of the uPVC window. 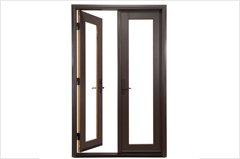 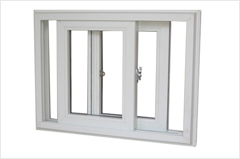 Three Track Sliding Window:These are windows in which you have 3 sliders and you can get a maximum of 66.66 % opening. 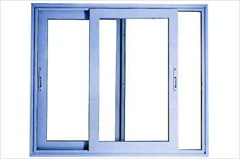 3 Sash on 2 Track – The Outer Frame used in this system is a Two Track Frame in which we have 3 Sash which run horizontally on Two Separate Tracks.